Standard Theater owner John T. Gibson, circa 1919.
Credit: Courtesy of the Theater Collection, Free Library of Philadelphia. 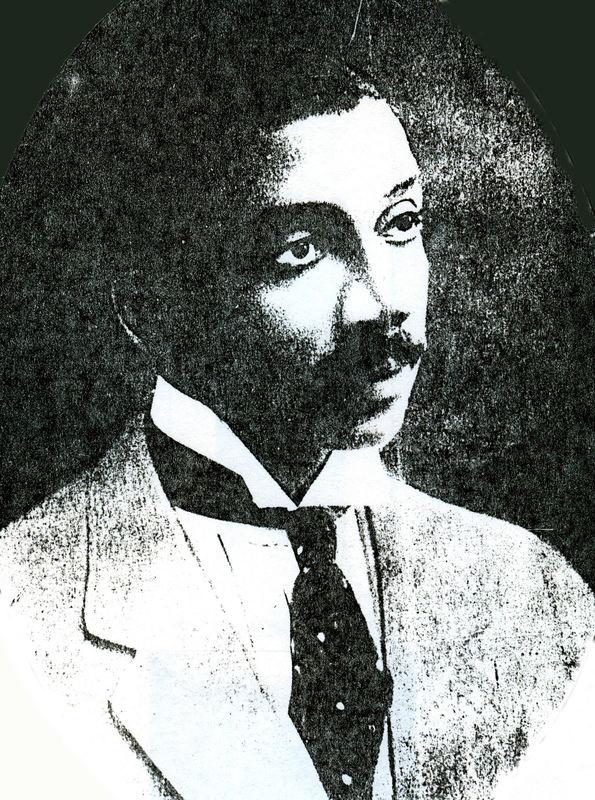 John T. Gibson's ownership of two theaters in Philadelphia, the Gibson New Standard Theatre and the Dunbar Theater, made him the city's wealthiest African American during the 1920s. Gibson would lose both his theaters and his fortune during the Great Depression.